The insurance business is in the midst of a massive transformation. 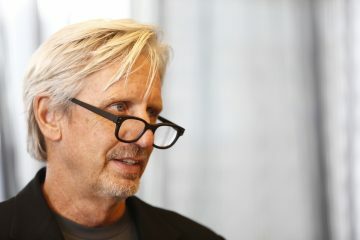 After decades in which little changed, so-called “insurtech” start-ups are leveraging the internet, apps and new technology such as blockchain to rewrite the rule book. 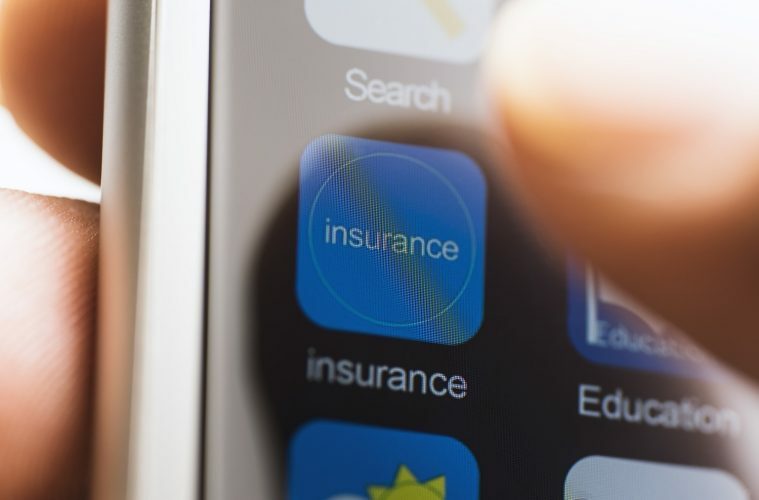 The 2017 World Insurance Report by consulting firm Capgemini and industry body Efma found that nearly a third of insurance customers globally are now using solutions from insurtech providers, as opposed to traditional insurance companies. 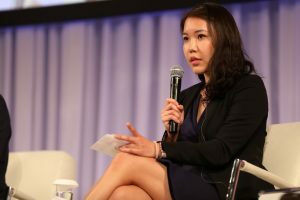 “The regulators and insurance companies have recognized that it’s time for innovation,” commented Val Jihsuan Yap of PolicyPal. So how is insurtech changing insurance? 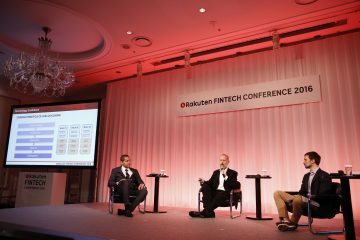 A panel of experts gathered at the recent Rakuten Fintech 2017 conference in Tokyo to discuss the industry’s evolution. 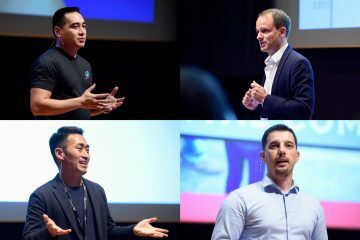 PolicyPal was founded in Singapore last year and was recently licensed as an insurance broker; it now has 10 staff and 27,000 registered users. PolicyPal lets users purchase insurance policies from a range of providers and also helps them understand the nature of any existing coverage they may have. Users can photograph and organize existing policies to identify gaps in coverage. For instance, a box in the app labeled “early critical illness” might display the status “not covered.” The PolicyPal app can also process insurance claims digitally. 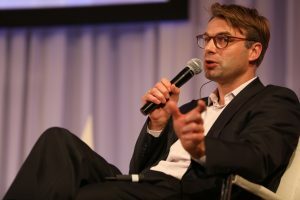 “The big innovations for insurtechs are only just beginning,” said Joachim von Bonin of Simplesurance. Yap points to a study by UBS estimating that insurtech and other technologies could help banks in Asia save around $300 billion annually by 2025. Joachim von Bonin, cofounder and CFO of Simplesurance, agrees that the business opportunity is enormous. Launched in Germany in 2012, Simplesurance provides a plug-and-play insurance sales platform for retailers and e-commerce sites. Some of the most popular uses are with electronics products. If you’re buying a television, for example, during the checkout process you might be prompted to consider insurance in case it is stolen or breaks. Coverage can be purchased with a few clicks. 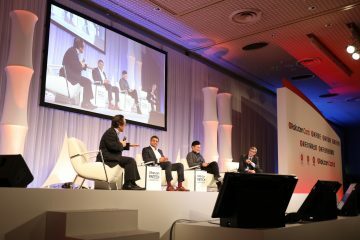 In Japan and overseas, the well-established insurance companies have begun to grasp the value of disruptive technology. In a 2016 survey by PwC, 20% of responding insurers said they are already working with fintech startups. 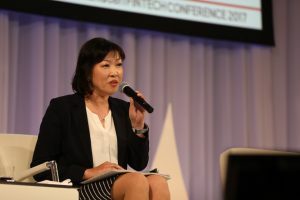 Panelist Takako Kitahori, an executive from Dai-ichi Life Holdings and Dai-ichi Life Insurance, explained how the major Japanese insurer is trying a different approach to connect with a new generation of customers. “We want to foster healthy lifestyles,” said Takako Kitahori of Dai-ichi Life Holdings and Dai-ichi Life Insurance. Group company Neo First Life Insurance introduced a product in 2015 called Neo de Kenko Ehru, in which premiums are based on users’ health instead of age. For instance, if a 40-year-old customer’s physical condition as measured in a medical checkup matches that of a typical 30-year-old, he or she gets a 26% discount on premium payments. “We want to foster healthy lifestyles,” said Kitahori. Kitahori also presented a video of a future insurance scenario. It featured an elderly couple using wearables to track their physical activity and then discussing their performance and well-being with an insurance agent who appears on a screen and promises to visit them in person soon. Panelist Masaya Mori, global head of the Rakuten Institute of Technology, noted that new technologies are impacting the insurance business in three ways: first, internet advertising using machine learning is being used for customer acquisition and personalization; second, artificial intelligence technologies such as chatbots and image recognition are helping insurance customers with applications and other tasks; and third, mobile devices are helping insurers better understand and support customer lifestyles. 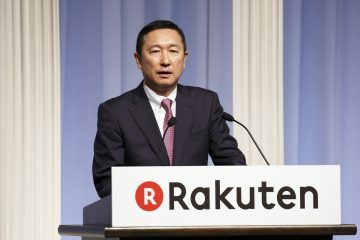 “Through these technologies we can optimize insurance products,” said Masaya Mori, global head of the Rakuten Institute of Technology. 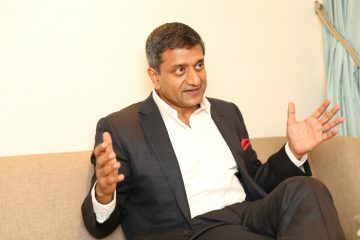 “Through these technologies we can optimize insurance products and predict the churn rate (the rate at which customers will cancel a policy), which is another way of using big data,” Mori said, adding that deep learning technologies, a major focus of the recently created Rakuten Life Insurance Technology Laboratory, are quickly being adopted in the industry. 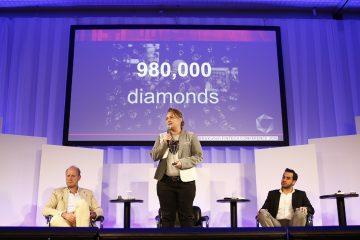 Meanwhile, insurtech firms are starting to use blockchain technology to automate the claims process. PolicyPal is looking to use blockchain know-how to automate travel insurance claims, so if, for example, a customer’s flight is delayed for a few hours, the PolicyPal app could automatically prepare a claim and immediately send the payout. 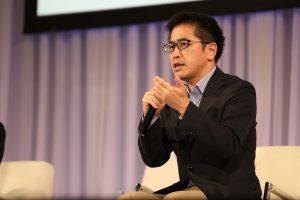 The same technology could also transform the healthcare insurance industry, according to Yap, though that will take longer because of the larger number of players with long-established business practices.